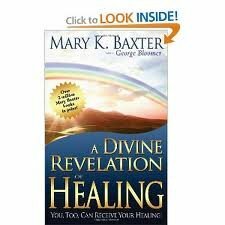 Read the many dramatic, real-life testimonies of people who miraculously received healing from deadly diseases, illnesses, and destructive lifestyles and habits. 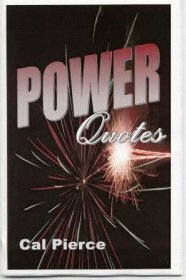 * Remove hindrances to healing. * Overcome fear and hopelessness. * Learn the reasons for sickness. * Defeat the power of evil. 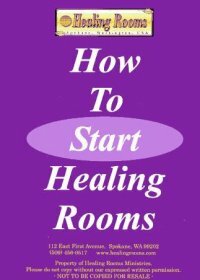 * Receive physical and emotional healing. * Walk in divine health. 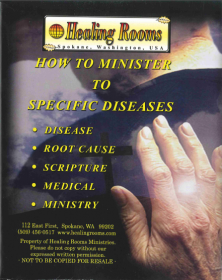 * Minister healing to others.